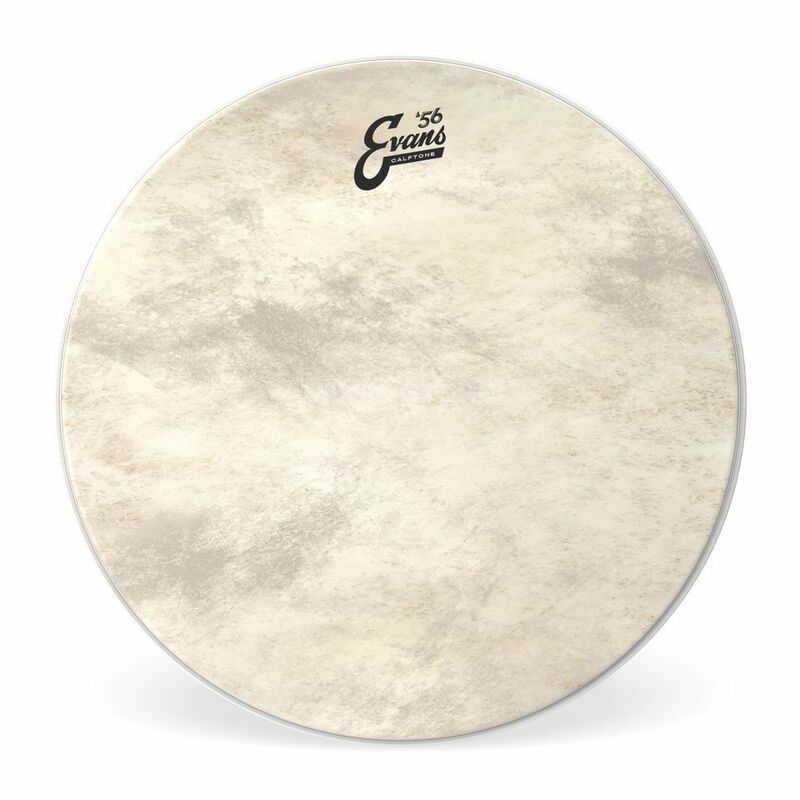 The Evans BD22CT Calftone Bass Drum Batter Head 22" is a bass drum batter head featuring a size of 22" with a construction including a 7mil film base and synthetic calfskin top. Calftone drumheads are a synthetic alternative to traditional calfskin. They embody the look and sound of a natural skin but with the consistency, fit, and tuning range made standard with Level 360 Technology. These heads bring out the best of a vintage kit and evoke a classic appearance and sound from modern drums.